Please note: Only submittal forms with a "19C" in the right corner are valid and current. Old forms are no longer valid and should be recycled. Extension of credit requires a AG-257 External Customer Information Form on file with Texas A&M AgriLife Extension. The Laboratory and the Texas A&M University Campus will be closed for Memorial Day, May 27, 2019. 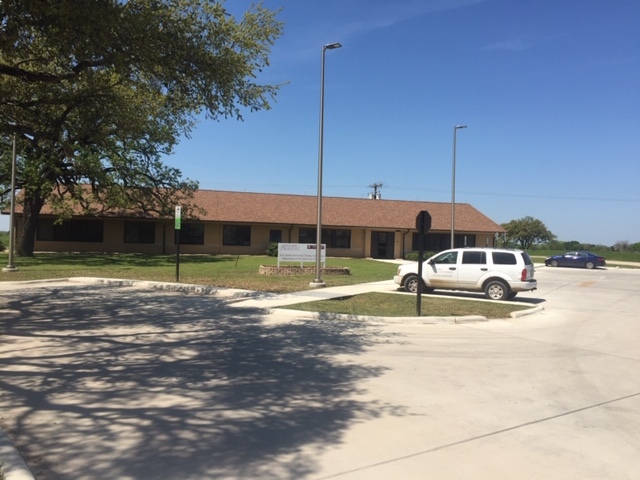 The Soil, Water and Forage Testing Laboratory is part of the Department of Soil and Crop Sciences, Texas A&M AgriLife Extension Service, and The Texas A&M University System.